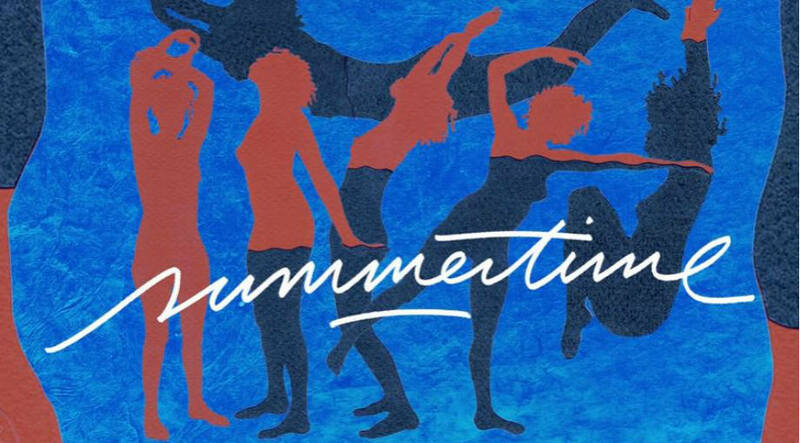 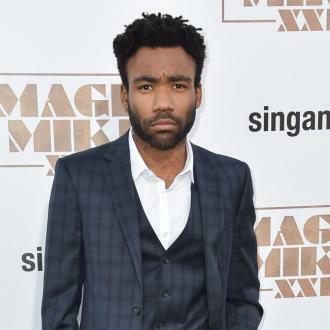 More: Childish Gambino slams label bosses over music video mismanagement. 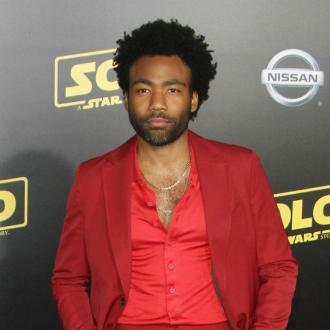 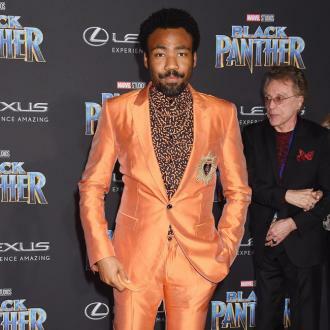 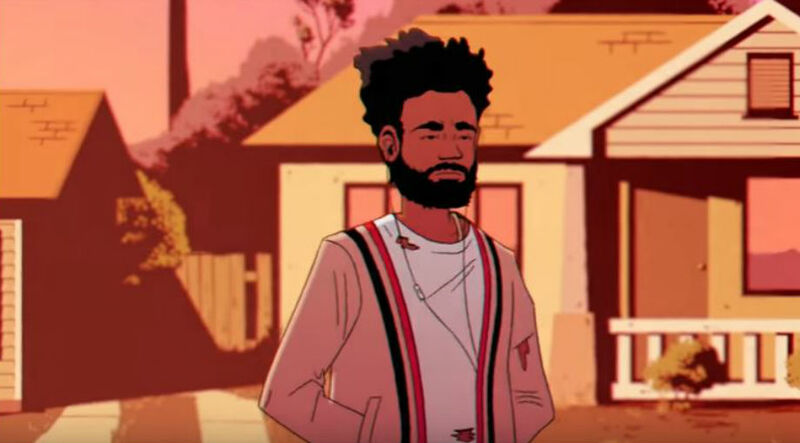 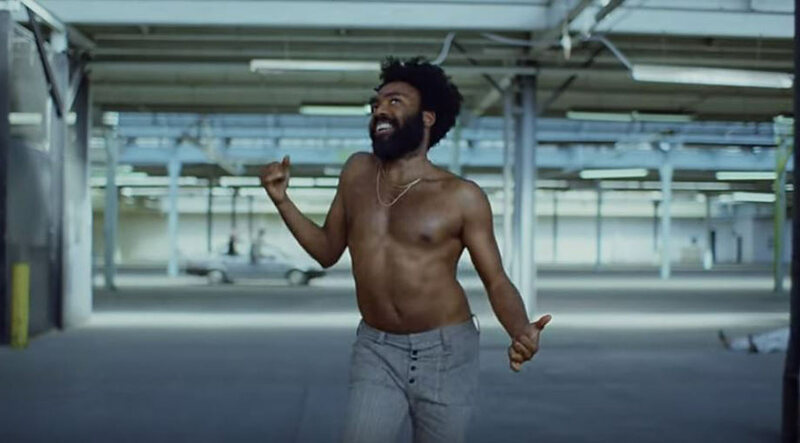 Speaking at the NYC festival yesterday, Childish, AKA Donald Glover, explained "There's only a hook because this n***a doesn't hand in verses," as he motioned to Chance, who took to the stage alongside him, according to Hot New Hip Hop. 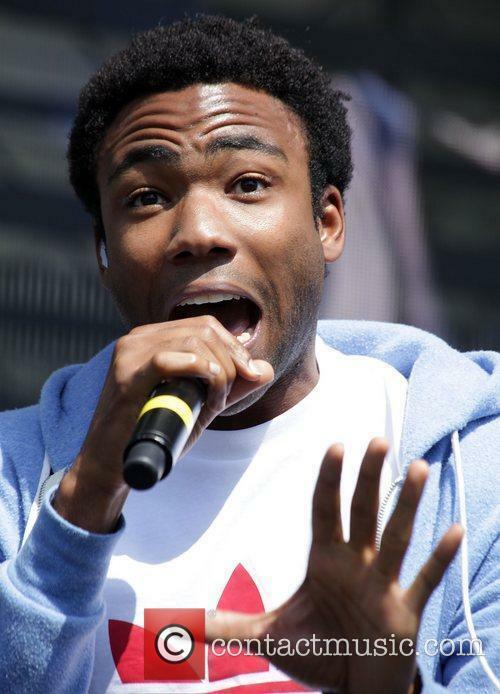 More: Childish Gambino raps with Tina Fey. 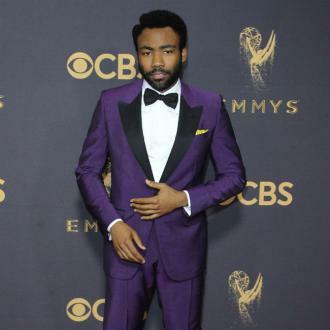 Chance's verse includes a couple of references to the Outkast rapper Andre 3000, who just happened to be watching the show, having headlined the festival with Big Boi the previous night. 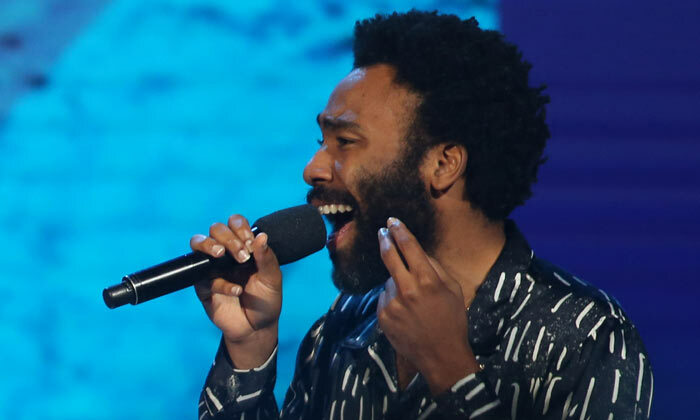 The pair also took advantage of both being on stage by performing their other collaboration, 'Favorite Song,' which Chance the Rapper had already performed earlier that day during his solo set. 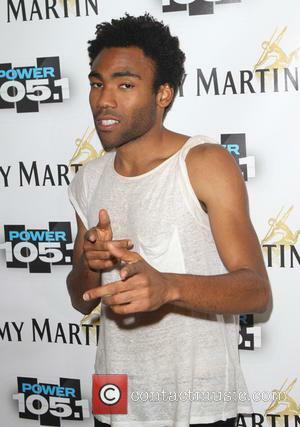 Childish Gambino Has Strongly Hinted At A Future Collaboration EP With Chance The Rapper.